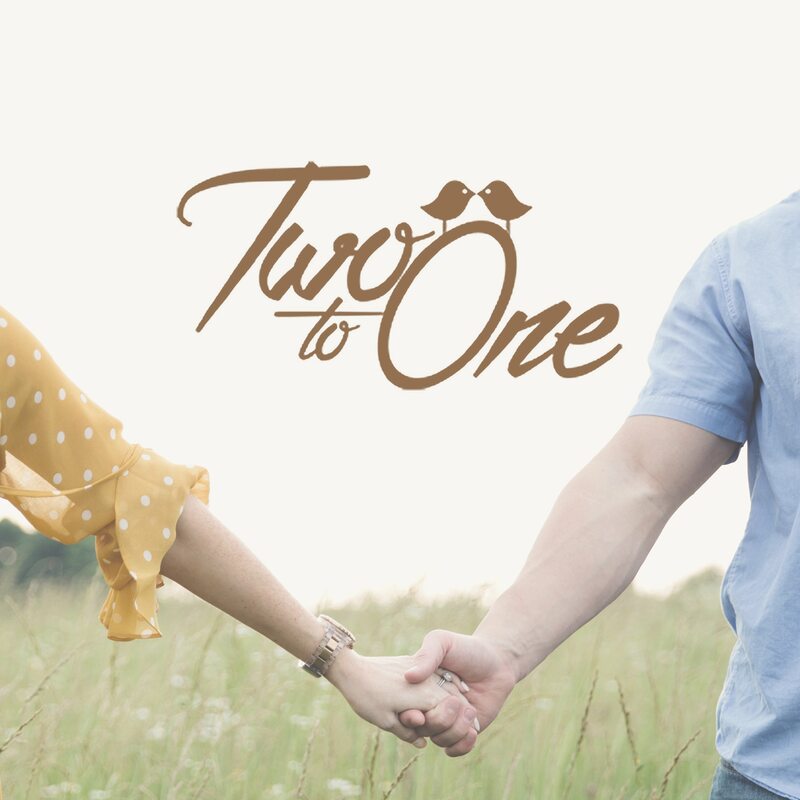 The premarital class, which we call Two to One, is a class for couples who are seriously dating, engaged, or newly married and wanted to be equipped in their relationship in the areas of communication, conflict resolution, finances, intimacy, and Biblical roles. The class is $30 per couple and completion of the class provides a discount on the marriage license. For more information email Jay Felker at jfelker@doxology.church. GriefShare is support group that meets weekly in the Spring and Fall in a warm caring environment to offer help and encouragement after the death of a spouse, child, family member or a friend. Children's Ministry is available by advanced reservations. 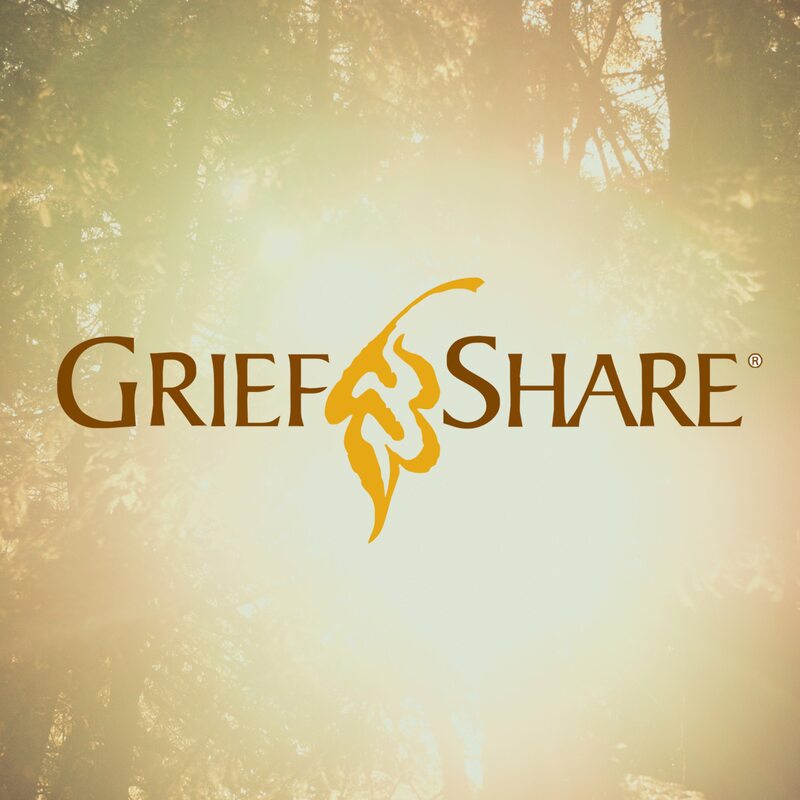 For more information or to register for GriefShare, contact Tom. 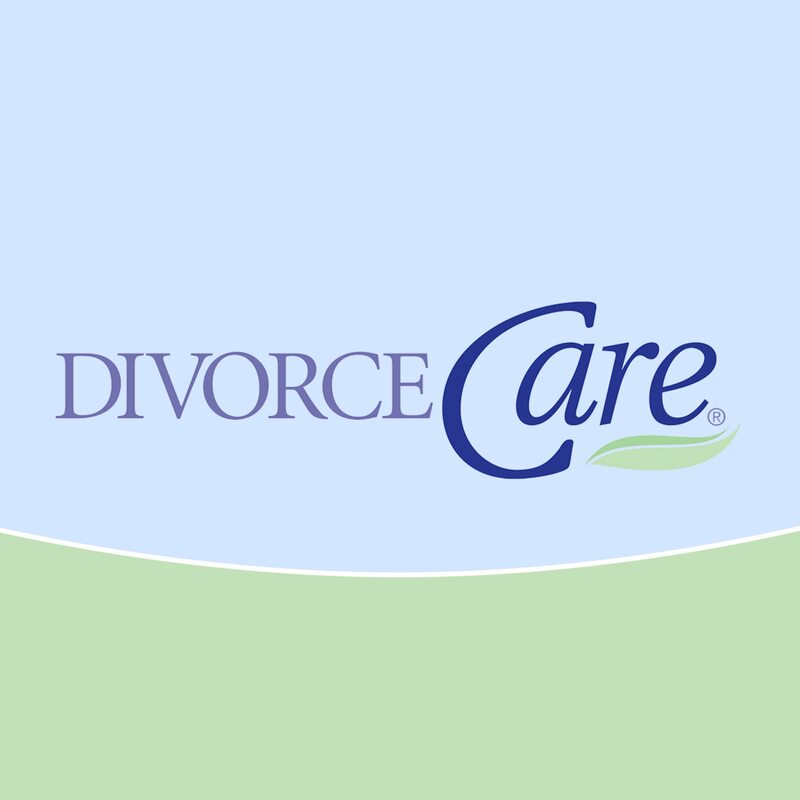 Divorce Care is a support group that meets weekly in the Spring and Fall. You'll find it to be a caring environment led by people who have been through divorce and successfully rebuilt their lives. Please feel free to join us as you deal with the hurt caused by separation or divorce. Children's Ministry is available by advanced reservations. For more information or to register for Divorce Care, contact. 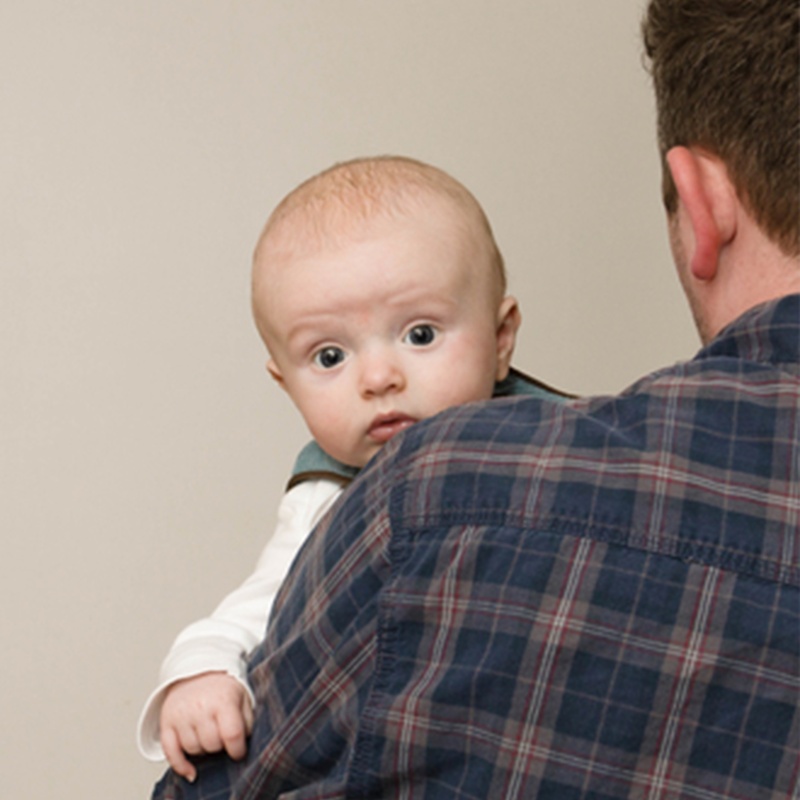 Here at Doxology, there are families bringing children into their homes through the adoption or foster journey. If you are one of those families or interested in serving and supporting them, please come check out our support group called "His FAMily." The opportunities to be involved are as unique and diverse as each one of us. 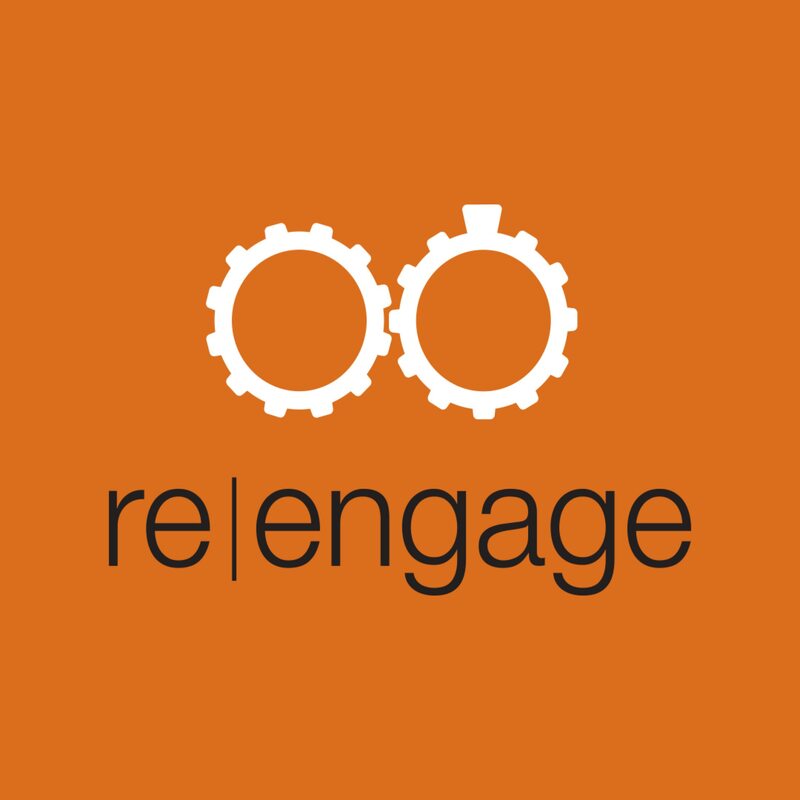 If you are interested in learning more about this group or getting connected, please email Kerrie Moore. 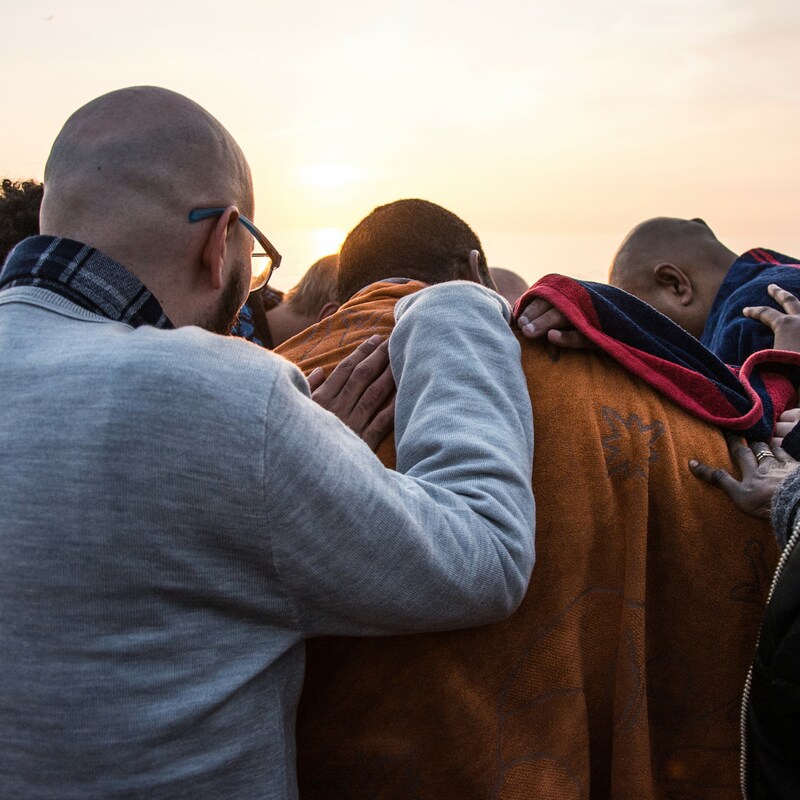 The Life Recovery Group is a Christ-centered 12-step recovery group. If you or someone you love is struggling with any addictive behavior, you are not alone. There are others who understand and would love to walk with you. For more information, contact Cody.